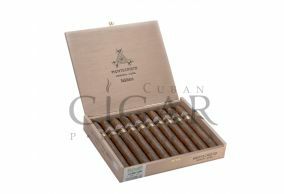 Montecristo is a Cuban cigar brand that was founded in the pre-revolutionary era, in 1935. The story of the brand comes from the passion for quality cigars and this explains its huge popularity. The tobacco used for these cigars comes from Vuelta Abajo region. The area is renowned for having a very rich soil and a perfect humidity for the tobacco farms. The exterior shows the premium hand-made work of Montecristo factory. 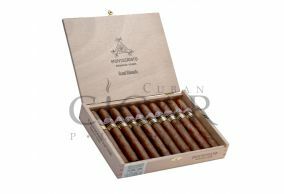 The strength of the cigar is light and the notes palette makes it a very versatile cigar that is perfect for any smoker. The Habanos SA owned company produces only premium cigar that are perfect for the cigar lover that want an authentic Cuban experience.